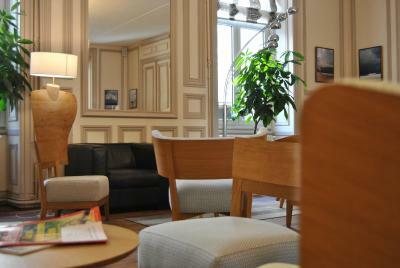 Lock in a great price for Hôtel de l'Europe – rated 8.6 by recent guests! Breakfast was excellent,both in quality and value for money. Bed was average, absence of air-conditioning was strongly missed on the hottest night of the year so far. Great location, Good selection of food for breakfast. Large number of restaurants nearby. Very charming, old building. 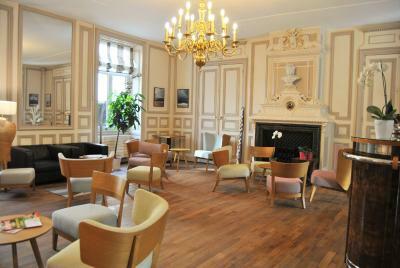 Excellent location smack in the center of old Poitiers. Lovely hotel, central position. We had a problem with our car and the staff on the front desk were very kind and helpful. Nice welcome. Helpful staff, great location. Good restaurants nearby. 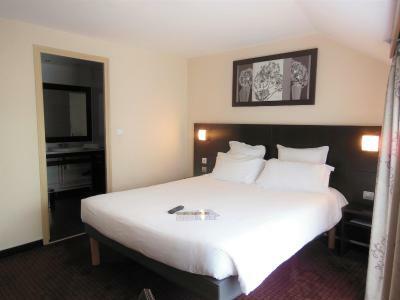 Located in the heart of Poitiers, Hotel de l'Europe is just a 15-minute drive from Futuroscope. 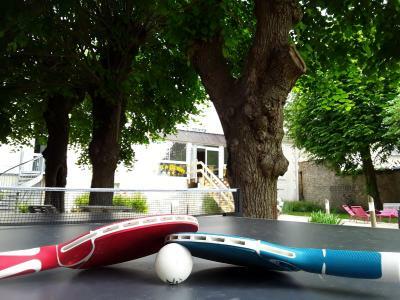 The hotel has a courtyard, a garden and offers free Wi-Fi internet access. Each guest room at the Hôtel De L'europe is equipped with satellite TV and has an private bathroom with a hairdryer. Every morning a breakfast buffet is served with homemade jam, cakes, local products, organic teas, organic fruits and locally roasted coffee. 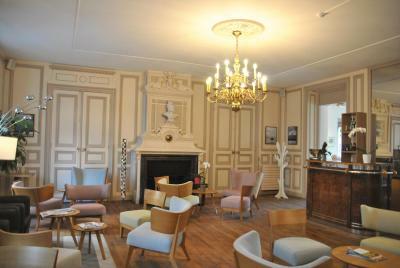 Hotel de l'Europe is a 5-minute walk from the Palace of Justice, Poitiers Cathedral and the Noter-Dame la Grande Church. The train station is a 15-minute walk away. Private parking is available at an additional charge and should be reserved in advance. 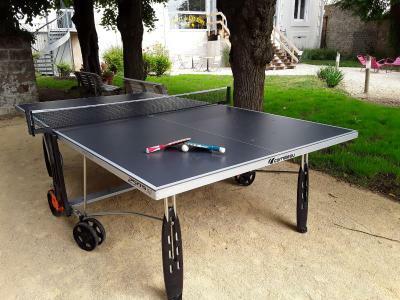 This property also has one of the top-rated locations in Poitiers! Guests are happier about it compared to other properties in the area. 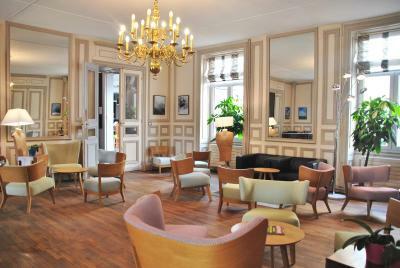 When would you like to stay at Hôtel de l'Europe? Some rooms are accessible by elevator, and some others are located in the main building, accessible by stairs or by the courtyard. 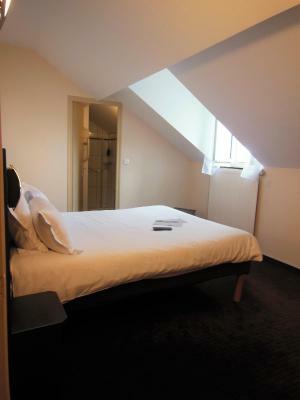 The rooms feature a large double bed with a duvet. A desk, tv with satellite, and a bathroom with a bath and shower are also available. 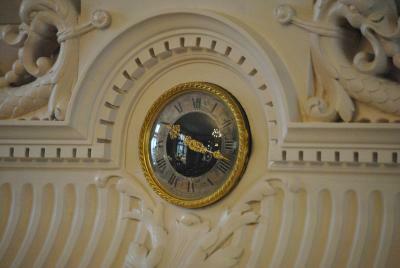 Located in the main building, this room can only be accessed by a staircase. The room has a flat-screen TV, a desk and a bathroom with a bath or a shower opening onto the bedroom. This room is located on the garden side or on the front courtyard and features a 55 in double bed. 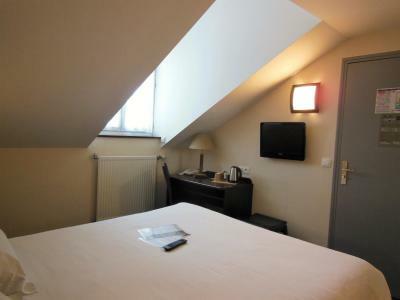 This room has 1 large double bed and 1 single bed as well as a flat-screen TV, and a bathroom with a bathtub. 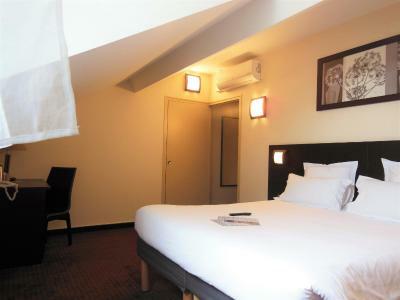 This quadruple room room has 1 double bed and 2 single beds as well as a flat-screen TV, and a bathroom with a bathtub. Some of these rooms are accessible by elevator, some are located in the main building and accessible by stairs. Between 15 and 18 square yards, they feature two 80x200 single beds in with a duvet. The room has a desk, TV with satellite channels, and a bathroom with bath or shower. Some double rooms are accessible by elevator, some others are located in the main building, accessible by stairs or directly in the courtyard. these 43 ft² double room has a desk, tv with satellite, bathroom with a bath and shower in or a shower open on the bedroom. Some rooms are accessible by elevator, and one has garden views and is located in the main building on the second floor, accessible by stairs. 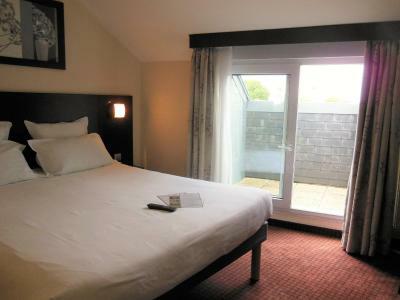 The rooms feature a large double bed with a duvet. A desk, TV with satellite channels, and a bathroom with a bath or a shower are also available. 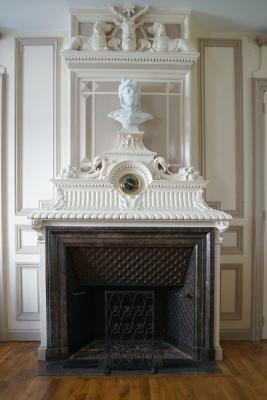 House Rules Hôtel de l'Europe takes special requests – add in the next step! Hôtel de l&#39;Europe accepts these cards and reserves the right to temporarily hold an amount prior to arrival. Hôtel de l'Europe accepts these cards and reserves the right to temporarily hold an amount prior to arrival. Please note that Small Single Rooms and Small Double Rooms are only accessible by stairs. Extra guests are not permitted in any room. The only exception is children under 2 years of age. Excellent location. Nice breakfast. Welcoming staff. Good size room. Bath as well as shower. Windows openable. Rien. Actually, better coffee - more cafe au lait, better tasting. 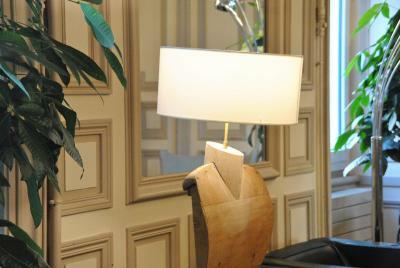 Almost Boutique, but more modern. Very good all round though. 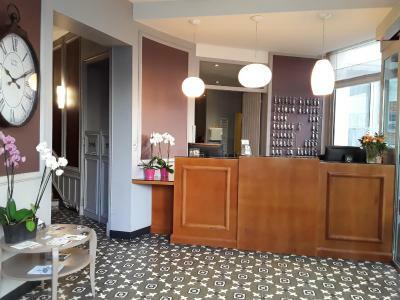 I always stay at Hotel de l'Europe when in Poitiers - the staff are wonderful and friendly, and the breakfast room is beautiful (looks out on a wonderful garden). Merci beaucoup to the staff for organising my early check-in. The person serving breakfast was trying her best but not on a good day, we could see. Maybe because we arrived not early enough to finish breakfast till 10:00. Door locks are outdated and so some difficulty inserting key to lock or unlock. The manager was really friendly. Great location and room was OK. Parking accessible and easy. Breakfast was good. 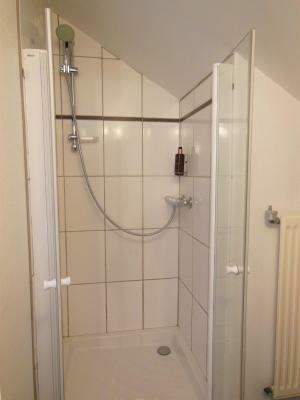 Rooms are good and bathrooms with good space and good showers. Some rooms had a separate entrance from the hotel reception. Fine to walk if it's not raining, but could get very wet if raining hard. 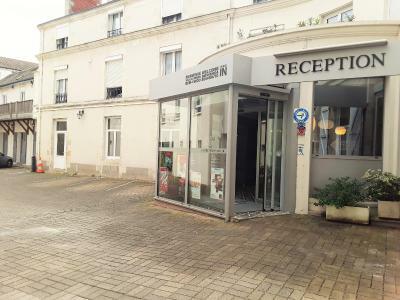 Excellent location and in easy walking distance into Poitiers centre. Room did not seem to be Deluxe - which it was billed to be. Friendly staff Comfortable,quiet bedroom. Delicious breakfast in lovely room overlooking the garden. Well organised and well replenished even when busyTea in comfortable salon and in the garden on a sunny day. Well located for restaurants and beautiful churches and museum. We got room 371 and kept banging my head on the low ceiling. They charge for parking in the hotel grounds, whereas I thought that would be free and just parking in the garages charged for. Room was a bit basic but it was all there. Breakfast not included. Staff were very helpful and friendly. Great location near the square plenty of restaurants.